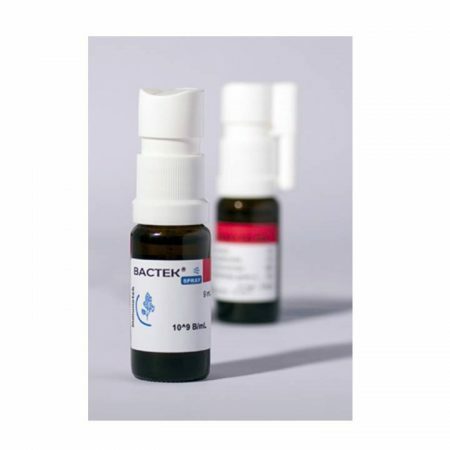 Human Vaccines & Immunotherapeutics publishes a study showing that Bactek-MV130, in combination with antibiotics, reduces the need of tonsillectomy in adult patients with recurrent tonsillitis. The study conducted in two hospitals in Asturias - Spain by doctors Luis-Amando García González and Federico Arrutia Díez compares patients treated only with antibiotics or with antibiotics plus Bactek-MV130. 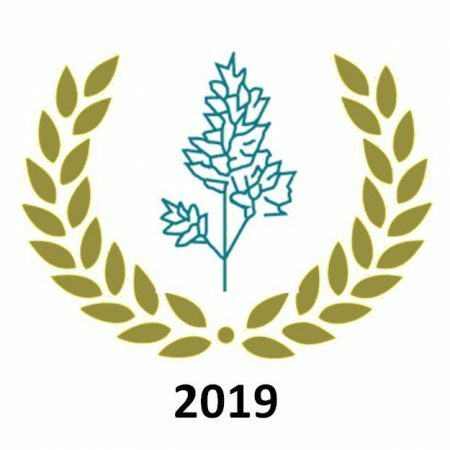 The INMUNOTEK Prizes were awarded at the event held during the 9th Scientific Conference of the SICAM (Community Immunology Society of Madrid) held in Madrid on 18th January. These awards are now in their fourth call and aim to recognize the best clinical and basic research presented during this Conference. Frontiers in Immunology publishes the article entitled "Trained Immunity-Based Vaccines: A New Paradigm for the Development of Broad-Spectrum Anti-infectious Formulations" in the Topic Research issue of Reverse Vaccinology, within the section of Vaccines and Molecular Therapeutics. 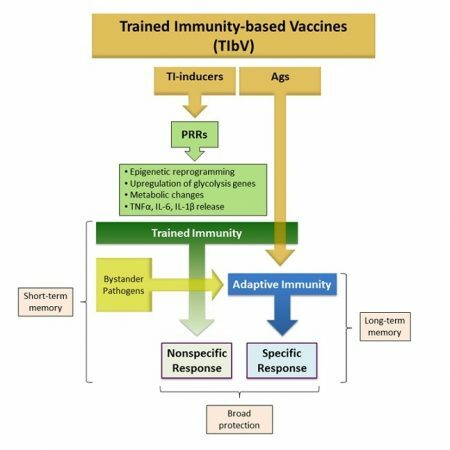 In this review, the potential of "Trained Immunity" in the development of new vaccines (TIbV) and their possible clinical applications are outlined. The article is co-authored by members of INMUNOTEK among leading experts in the field. Novel glycoconjugates of allergoids coupled to mannan for a next generation of allergy vaccines. 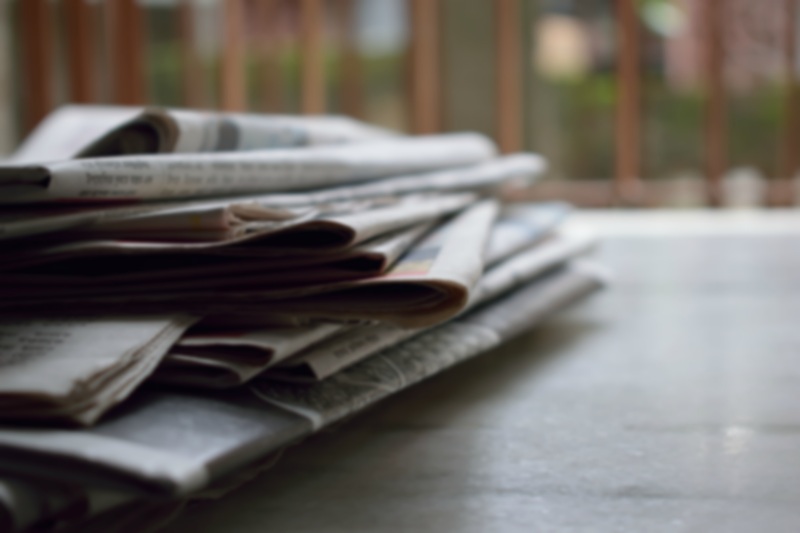 Allergo Journal International publishes a review about the development and main features of these novel vaccines targeting dendritic cells. The iGEM-Madrid team, sponsored by INMUNOTEK, has been awarded in the international competition held in Boston (iGEM 2018). 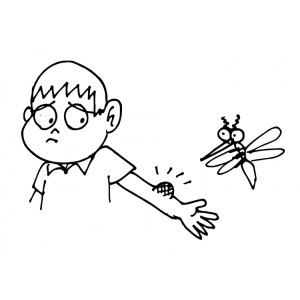 The project "IoBT-Internet of Bio-Things" is an automatic system where engineering, communications and biosensors of the latest generation based on aptamers are integrated to detect allergen contamination in the air of the cities. The iGEM competition (International Genetically Engineered Machine) aims to encourage students and recent graduates to design bioengineering prototypes that provide imaginative solutions to real needs and therefore with commercial interest. 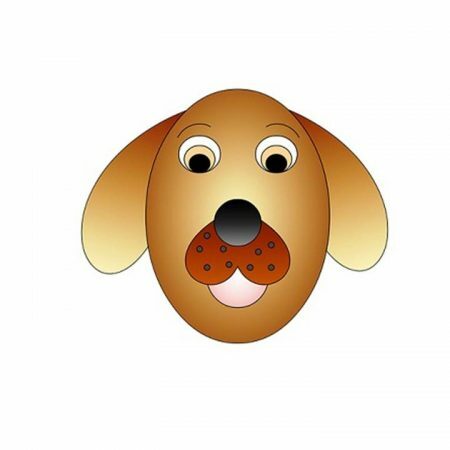 Veterinary Dermatology has published a clinical trial with dogs suffering atopic dermatitis with a novel allergoid-mannan glycoconjugate vaccine developed by INMUNOTEK. 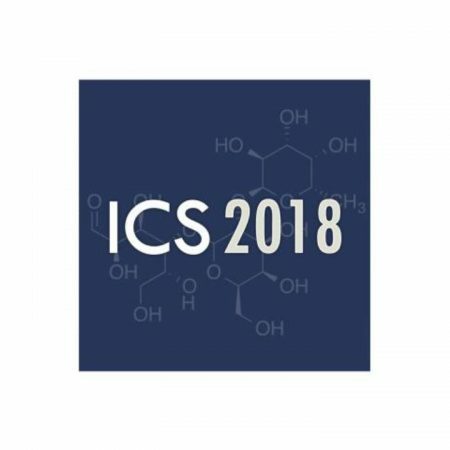 Prize received to the best communication (Biomedical Oligosaccharides section) during the 29th International Carbohydrate Symposium (ICS 2018 - Lisbon). The award-winning study was carried out in the Department of Chemical and Structural Biology of the Molecular Biology Center of Madrid with the collaboration of INMUNOTEK. A new study of allergoids conjugated with mannan has been published in Allergy. 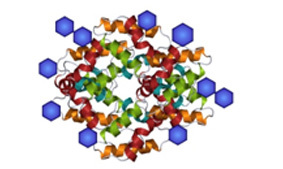 In this work, the oral mucosa is experimentally analyzed as a route for the administration of these glycoconjugates. 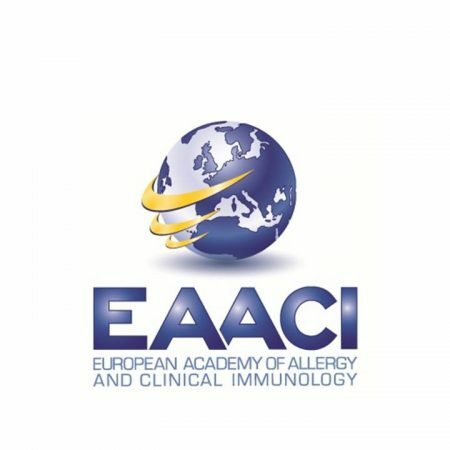 Its lower allergenicity, greater uptake by dendritic cells and immunomodulatory properties makes them good candidates for the development of safer and more effective anti-allergic sublingual vaccines.